Received at your Initial Exam, the Vege Cleanse Kit is a highly effective detoxification formula. It comes with shakes and a booklet that explains the process to you and provides meal ideas. The Food Sensitivity Test measures sensitivities to up to 132 different foods, coloring and additives. 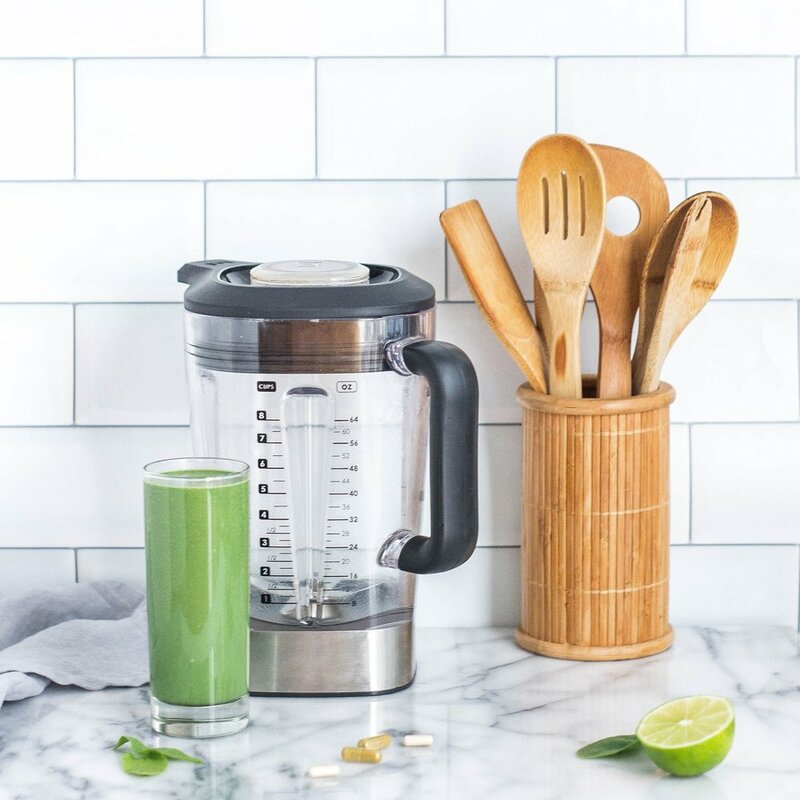 The FIT Test yields many benefits, including: uncovering which foods are causing inflammation and disease, developing a personalized nutritional guide, and improving a patient’s state of health and energy levels. The test is the most sensitive food test available using new patented technology. The VMAX is a whole body vibration machine that stimulates the natural flex reflex in muscles, using the muscles to continually contract and relax, and it can be used with different postures and positions to allow muscle stimulation in different parts of the body. With low impact on bones and joints, the whole body vibration a very safe alternative to more conventional forms of exercise. The Infrared Sauna includes an enclosed bed that uses a range of different invisible infrared wavelengths using LED light. Without heating up the space around you like a normal sauna, the infrared sauna raises your internal body temperature and works alongside different wavelengths of LED light. 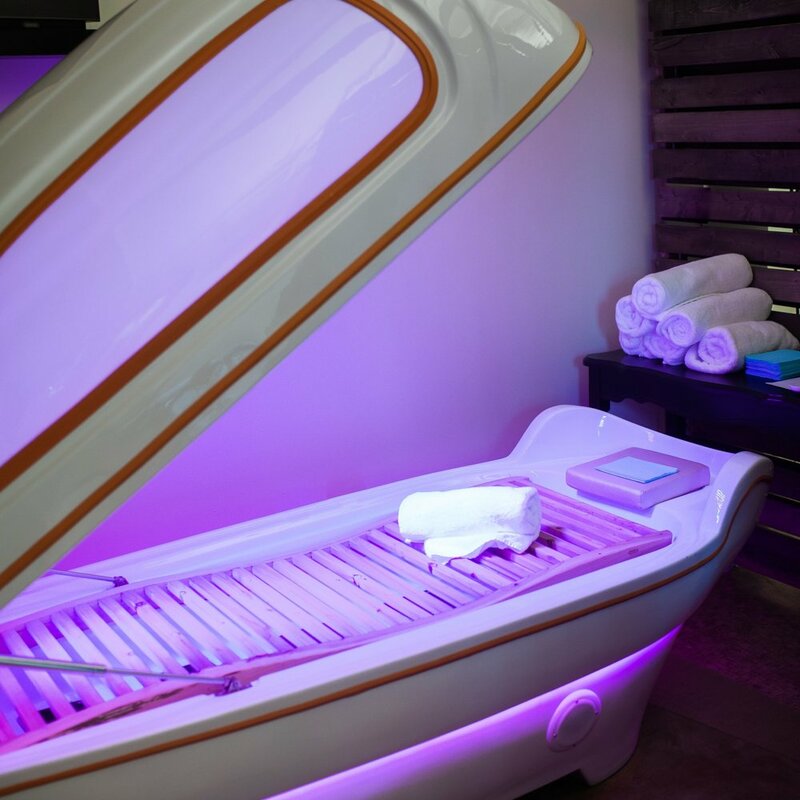 The combination of heat and LED light provide numerous benefits to your health, skin, and mind. INTERESTED? FILL OUT THIS FORM, AND OUR OFFICE STAFF WILL CALL TO SCHEDULE!